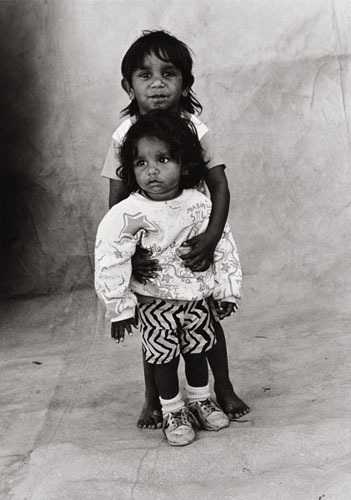 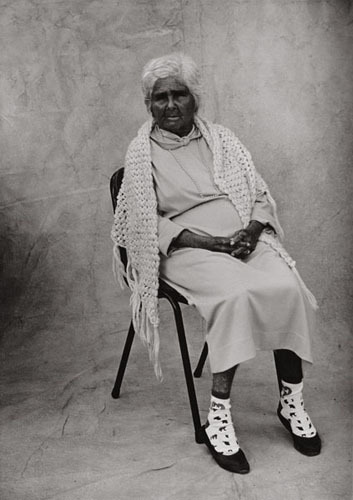 Before Yarns from the Talbragar Reserve 1998, which documented residents of Michael Riley’s father’s home town of Dubbo, this series did the same for Riley’s mother’s community of Moree, New South Wales. 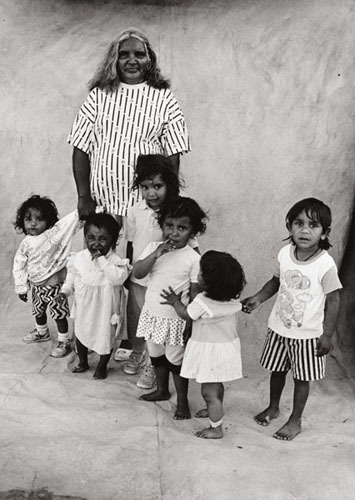 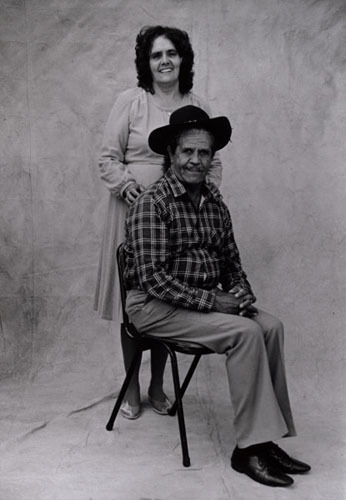 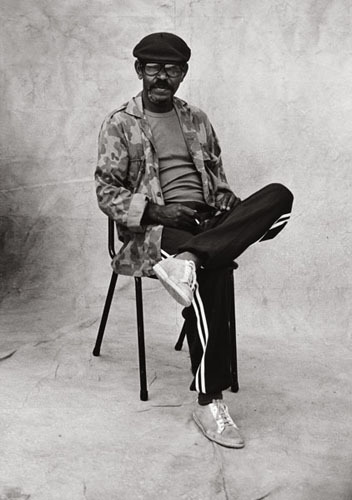 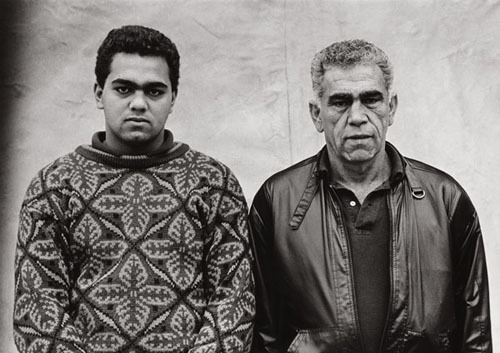 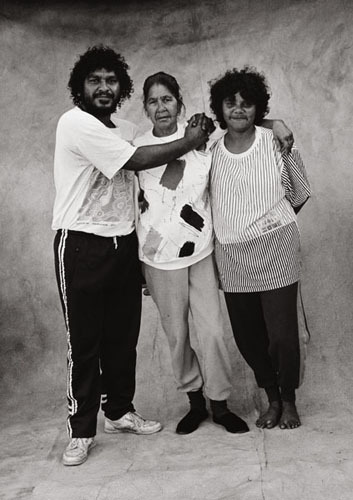 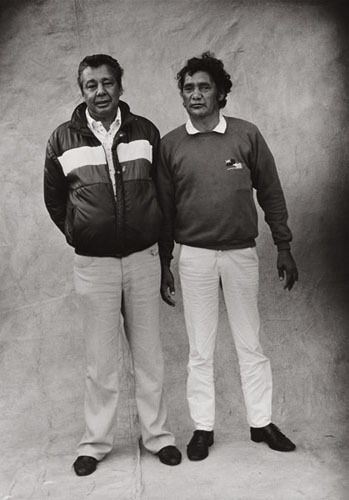 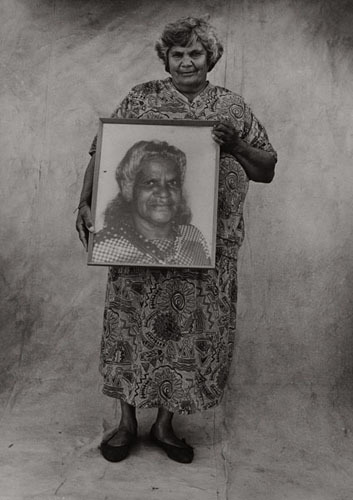 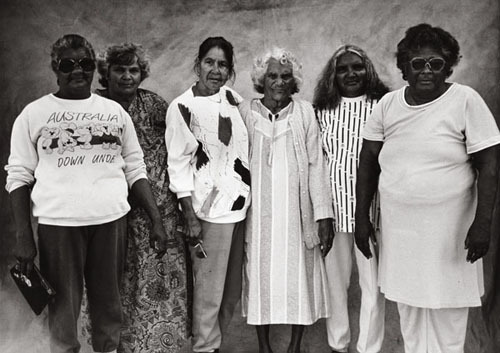 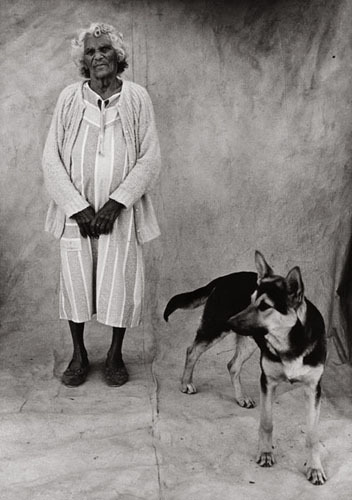 A common place: Portraits of Moree Murries shows friends, family, relatives and community personalities in an honest and straightforward style, showing people just as they were; a rare glimpse into rural New South Wales Aboriginal life. 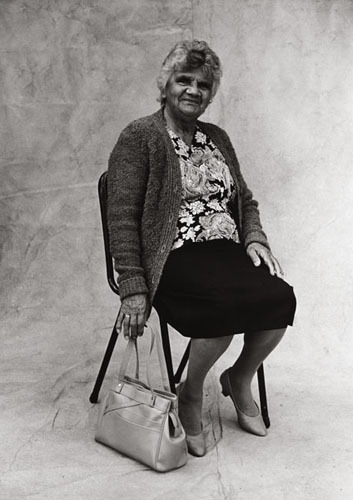 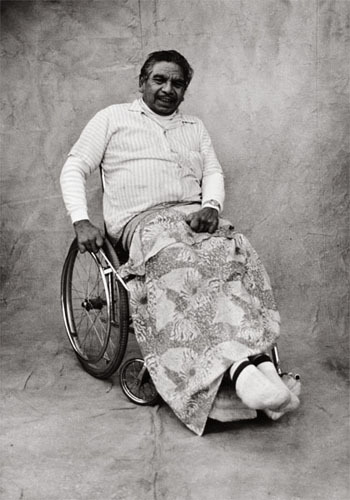 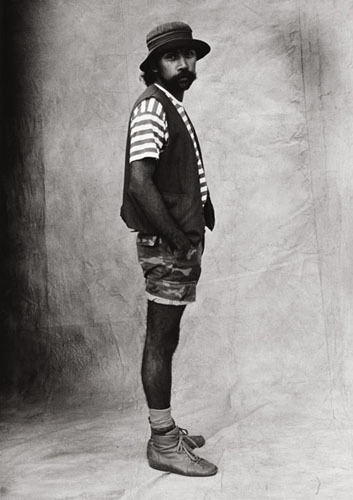 Shot with just a plain cloth backdrop, inspired by the work of renowned American portraiture photographer Irving Penn, A common place: Portraits of Moree Murries toured to the United Kingdom, exhibiting at Rebecca Hossack Gallery, London, in 1991 and is now held in the collection of Moree Plains Gallery, New South Wales.